Dusty’s Guitar has been on Coast Hwy. for over 38 years, having been founded by Dusty Wheeler in Leucadia Ca. in 1979. 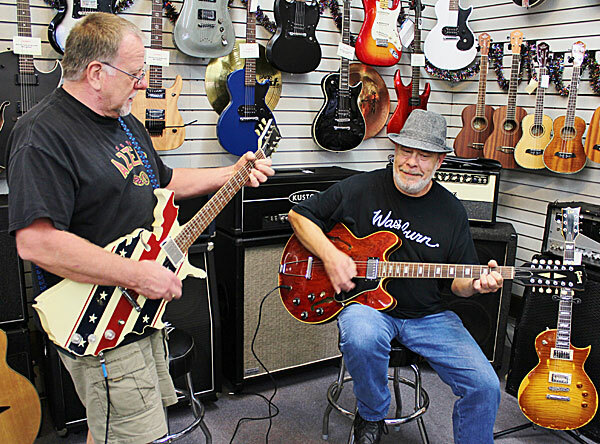 Dusty’s Guitar is one of the oldest guitar shops in San Diego county continuously owned and managed by the same family. Dusty’s Guitar has been featured in many print articles including the San Diego Union, North County Times, Guitar Player magazine, The Reader, Circus magazine, and the Wayne Charvel book, “The Custom Guitar Shop & Wayne Charvel: What’s in a Name?” by Frank W/M Green. In 2016 we were included in the Academy Award winning director of “20 Feet From Stardom” Morgan Neville’s film “The Music of Strangers”. We are long time members of the National Association of Music Merchants (NAMM). Guitars are our specialty but we are a full service music store with sales & accessories for many different instruments. 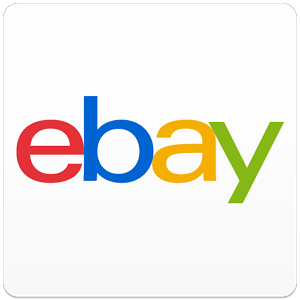 We accept most all credit cards including Visa, MasterCard & Discover. We welcome lay-a-ways and also offer gift certificates of any denomination.